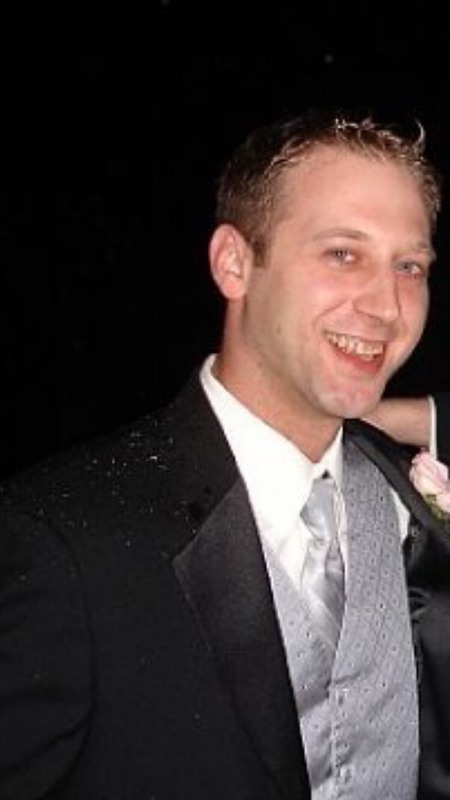 Mark John Stanko, Scranton, passed away Friday at home. Born 1978 in Scranton, he was the son of Joseph Stanko and Mary Ann Serkosky Burns. He was a 1996 graduate of Scranton High School and went on to earn a degree from the Pennsylvania State University in Hotel and Restaurant Management. Upon entering the work force Mark excelled in his profession. While in a management position in Massachusetts he brought one of his properties from being one of the bottom performers to being one of the top properties within the company. His love of the hospitality industry started early in his life while working with his aunt, uncle and cousin at Russell’s Restaurant. He was a proud member of the Penn State Alumni Association. Also surviving are his beloved daughter Alexandra Stanko; his sister Lori Goetz; his maternal grandmother Jean Stanko; nephew and niece James and Grace Goetz; aunts Debbie Preno and Dorothy Miller; his cousin Russell Preno, III. He was preceded in death by his paternal grandfather John Stanko; maternal grandparents John and Helen Serkosky; his uncle and godfather Russell Preno, Jr.
Mass of Christian Burial will be celebrated Wednesday at 10:30am in the Immaculate Conception Church 801 Taylor Ave. by Rev. Joseph Sica. Friends may call Wednesday morning from 9:30am until the time of Mass at the church. In lieu of flowers memorial contributions should be made to the Mark Stanko Memorial Fund c/o Peoples Security Bank 968 Prescott Ave. Scranton, PA 18510 for the future needs of Mark’s daughter Alexandra. Next Next post: Frederick J. Dietrich, Jr.
May you find peace. Sorry for your loss. So sorry for your loss. We have a lot of childhood memories of Mark. He was a very nice person to talk to and a friend to our family and will be greatly missed. Our prayers go out to you and family. God bless.